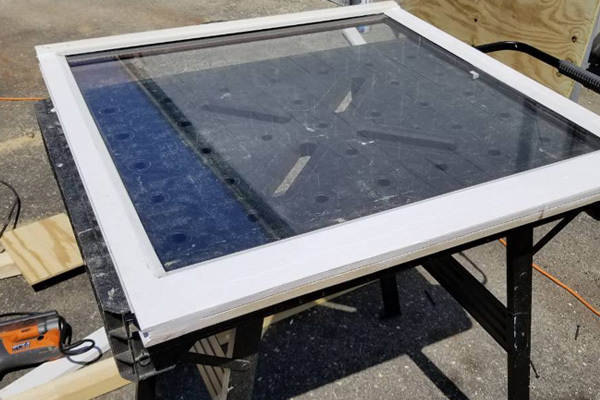 Enjoy your windows for years to come! 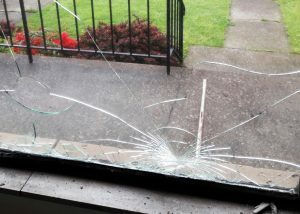 If the window glass is foggy, cracked or was accidentally broken – it is necessary to replace the broken glass by professionals. 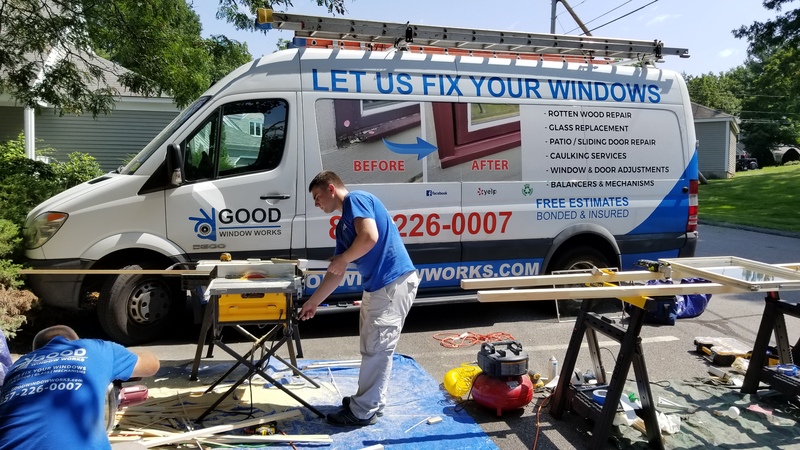 Good Window Works specializes in all kinds of window repairs & replacements. 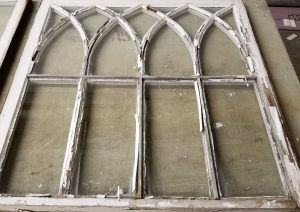 Good Windows Works specializes in wood window restoration and we have given a new life to thousands of old windows. 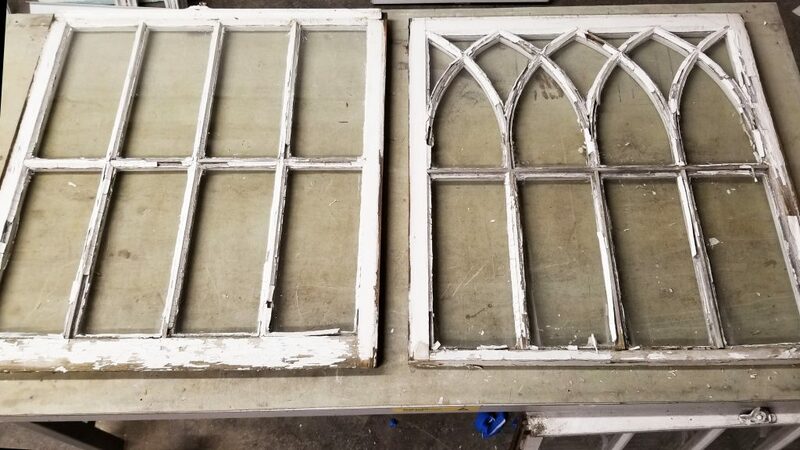 In most cases, wood window or door restoration is much cheaper to do in comparison with the purchase of new one.This is especially true when it comes to windows of non-standard sizes or shapes in private houses or old apartments. If the sliding doors became hard to open or close – do not immediately run to buy new ones. 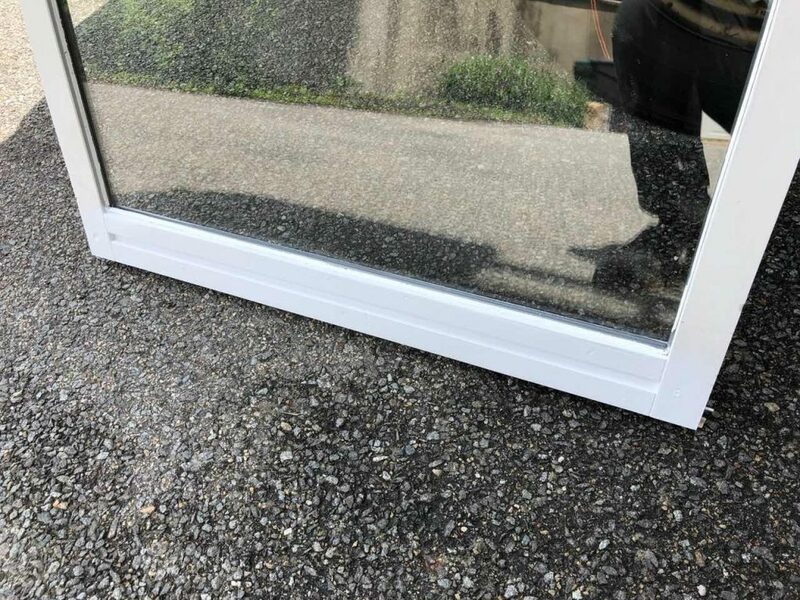 It is enough in some cases just to clean the sliding mechanism or fix the rollers. 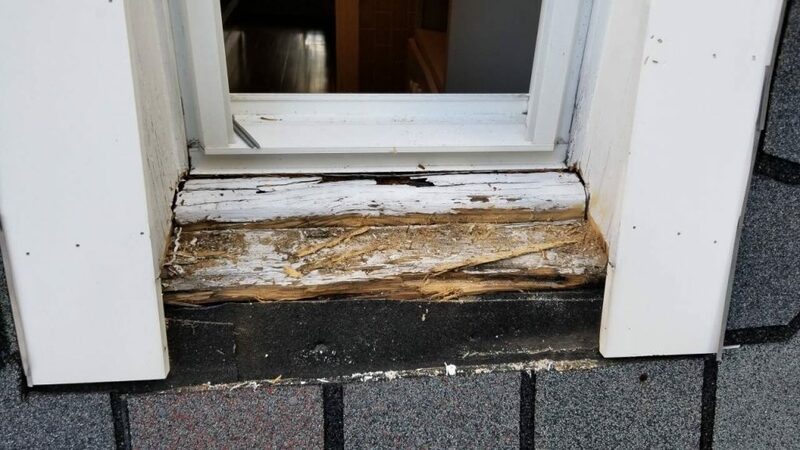 Good Windows Works performs quality repair of sliding doors in Boston. Over time, all mechanisms wear out and require replacement or repair. This is a simple, fast and inexpensive procedure with a stunning result. 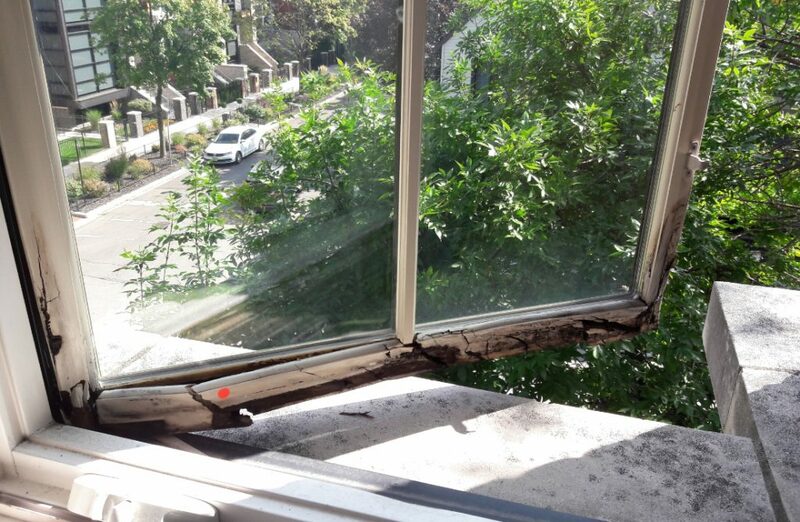 Windows and doors become like new, no more creaky mechanisms and hard to open windows. 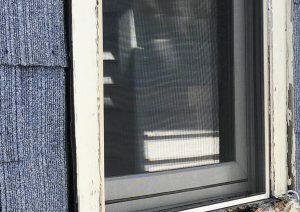 It is not recommended to throw out the mosquito net if parts such as a canvas, corners, impost, anchorages or cord in the grid have ceased to function. Good Window Works professionals will quickly and efficiently perform screen replacement or other window and door services. We are a family-owned and locally operated small business that really cares about our neighbors. Feel secure with a long-term warranty and no-risk money-back guarantee. If you are selling your home, the repair warranty will transfer to the new home owner. Benefit from our competitive pricing guarantee – If you find the same product or service for less, we will match it less 5%. Deal direct with an owner of a company who oversees and most often participates in all projects, accepting nothing less than quality work. I submitted the request for screen replacement, got a call from them that afternoon, then 10 minutes later they came to give an estimate. I approved the quote and he decided to do do the job right then. 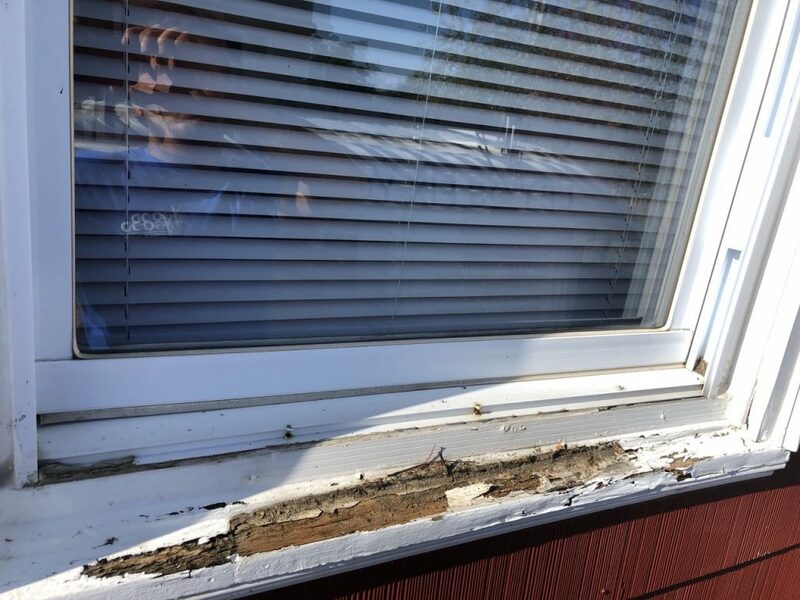 He completed two porch screen replacements in a little over two hours. It was same day service. The bathroom window was difficult to open & would not stay up. The repairman immediately knew what the problem was & it was fixed like new. This company is highly recommended. I just got my sliding doors fixed yesterday and boy they did a good job. I had a cancelled appointment first time around but these things happen. The guys came in for estimate but started working on the spot right away which was welcome because I didn’t want to take a day off for another work. They were very nice and respectful and honest. Their pricing is good as well. 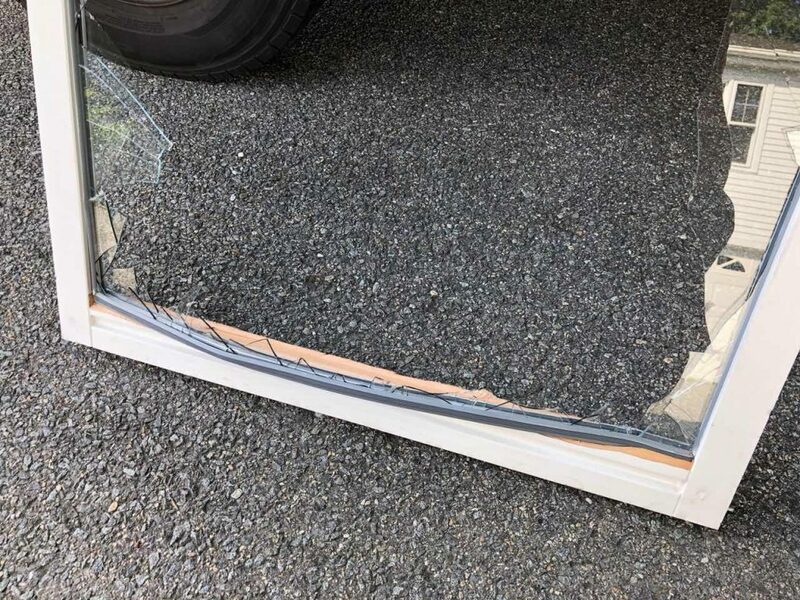 Thank you Good Window Works! I highly recommend. 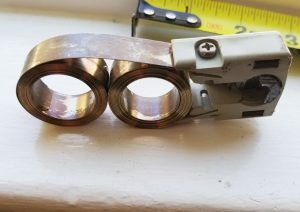 They fixed my 48 year old patio door that had not worked properly for 15 years. It slides freely now and closes se purely almost like new. He did work on my place, and the quality is superb! Everything has a professional appearance. I can see that Jerry really takes pride in his work and is detail oriented. I am impressed and pleased with my overall experience. Pricing was also reasonable and worth every penny! 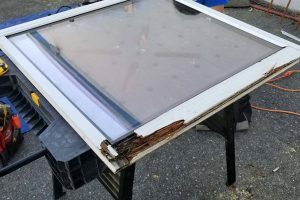 I highly recommend Jerry and Good Window Works! 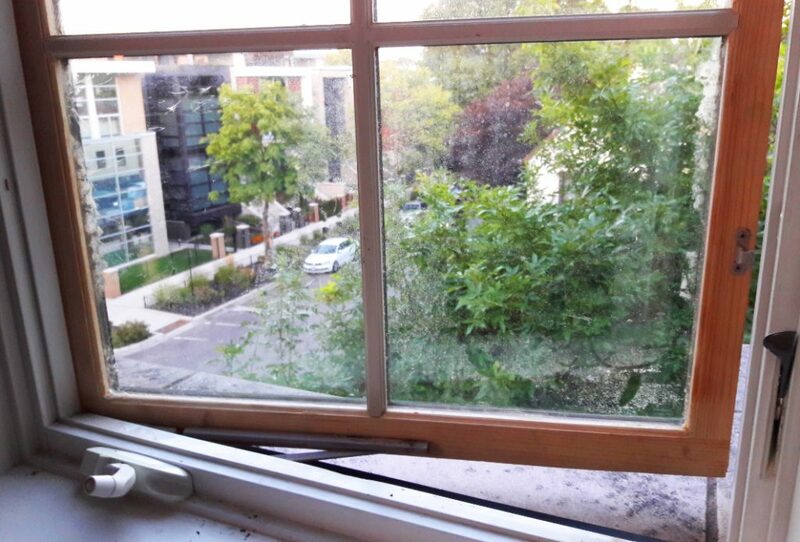 These guys are good, no one… and I had four window people come and look at me garden window which needed the two side panes replaced. 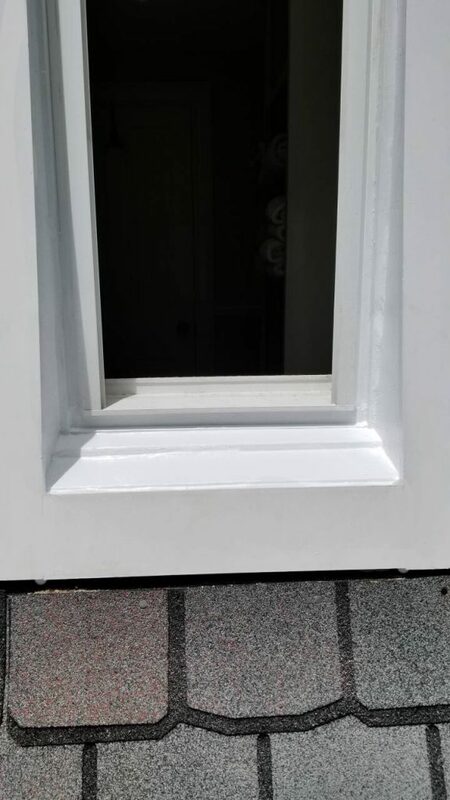 Everyone said no it couldn’t be done because the window was not installed properly. I knew they were full of it just didn’t want to take a little extra time and TCL to do the job. Saw these guys truck and gave them a call. They came down, looked the job over, said yes they could do it and gave ma a very fair price. These guys will get it done where the other lazy loser window people wouldn’t even give it a try. Highly recommend them! Really happy I found these guys. 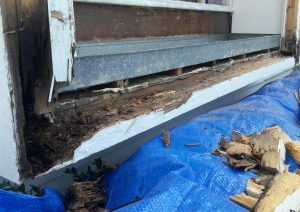 They repaired my rotting sash and woodwork with no pressure to replace the windows themselves which were just fine. Great customer service. Easy scheduling. They did exactly ehat they said the would with no surprises. My windows operate flawlessly now and look great. Absolutely fantastic service!! 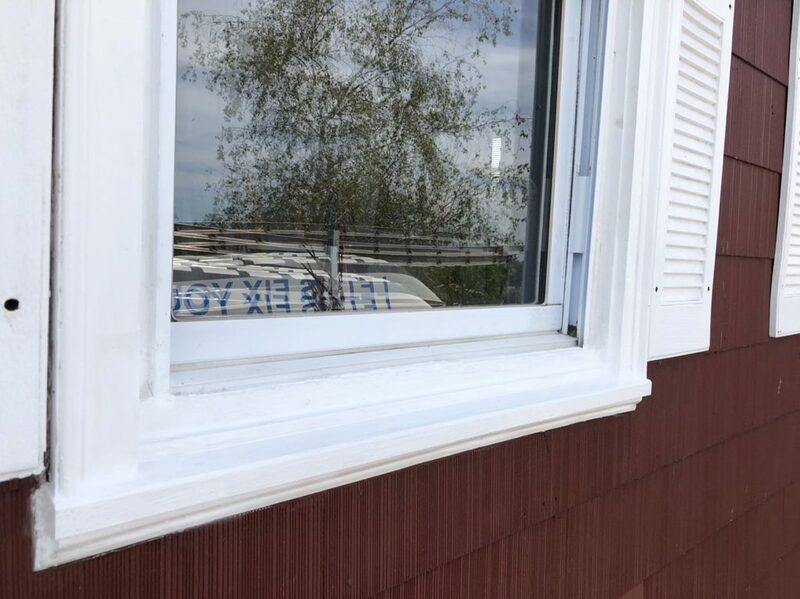 The technician, Yuriy, was extremely knowledgeable and prioritized fixing my windows using existing parts rather than jumping straight to recommending to new parts or windows. He was fast and very respectful of my home. Scheduling was easy as well. Would highly recommend! !